General Motors president Dan Ammann is leaving Lyft's board of directors. Why it matters: This is the latest sign that the two companies' relationship has deteriorated since GM invested $500 million into Lyft in January 2016. Ammann will be replaced on Lyft's board by by former Frontier Communications CEO Maggie Wilderotter, who was selected by GM but who will serve as an independent director. Wilderotter also serves on the boards of Costco Wholesale Corporation, HP Enterprise, Cadence Design Systems, and DocuSign. The announcement comes just days after GM announced that SoftBank — an investor in Lyft rival Uber — is investing up to $2.25 billion into GM's self-driving car unit, Cruise. 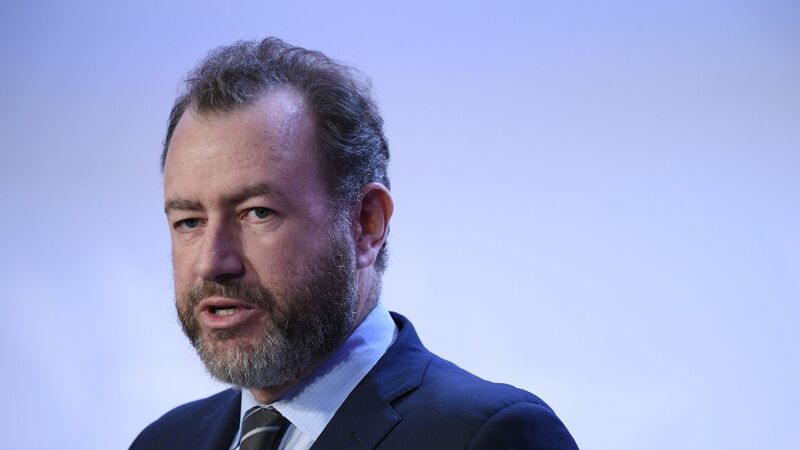 During a conference call, Ammann said that SoftBank's relationships give GM "enhanced flexibility," which we suggested "might send a chill through Lyft." A source close to the situation says that "the paperwork was done" on Ammann leaving the GM board at the time of the SoftBank announcement.